Movement is Everything. Lack of it causes pain. Lack of movement to your spine causes pain. Whether the lack of movement is due to surrounding muscles going into spasm after an injury or your joints lock up first and cause the muscles to go into spasm, the main symptom of this decreased range of motion is pain. 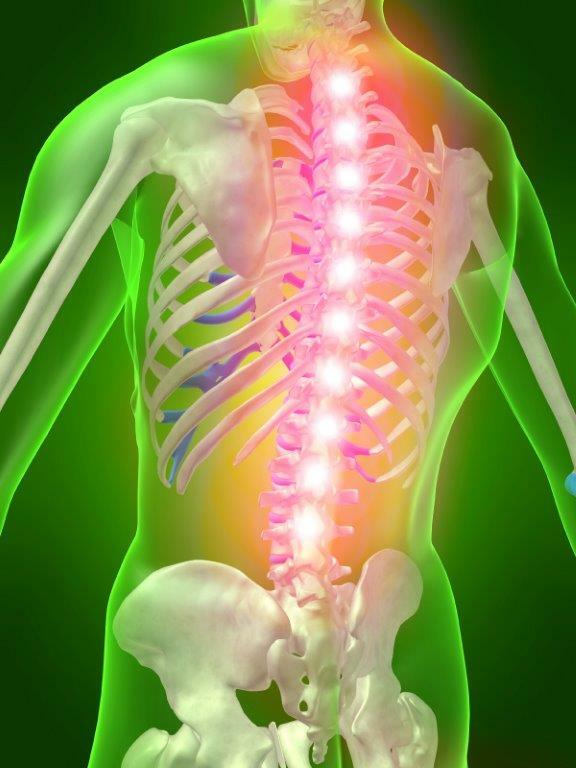 Adjust the spinal joint in question and reflexively, the pain likely will goes away. There are many different manipulative techniques that can be utilized in chiropractic, and there is a certain skill level and "art" involved with high velocity, low amplitude adjustment or manipulation. It is perhaps more important for the chiropractor to determine when not to apply the adjustment. The most common reaction to a chiropractic adjustment is aching or soreness in the spinal joints or muscles. If this aching or soreness occurs, it is usually within the first few hours post-treatment and does not last longer than 24 hours after the chiropractic adjustment. Application of an ice pack often reduces the symptoms relatively quickly. Over the last couple of decades I've watched as "food" in this country has steadily gone down hill. Industrial Food and Agriculture is more and more interested in appearance and artificial taste then in actual nutrition. Even choosing Organic now is questionable. Big Food has started infiltrating this market as well. Though I still suggest to my patients that they eat organic fruits and vegetables and lean meat as the better part of a healthy diet, I'm concerned. Years ago I trained as a Therapeutic Herbalist, and like most everybody else, never really made the connection between treating an illness through herbal medicine and nutrition. The reality is, the nutrition you receive through eating proper foods, is medicine. But, if our food supply is deplete in nutrition, where do you go for proper nutrition and by extension, a way of maintaining your health? If you'd like some suggestions as to a possible solution, give me a call at (775)782-1000. Marketing today, sadly, is necessary. Otherwise, you would have no idea who I was and how I can help. Let me help with your back and neck problems - your musculoskeletal issues. The truth is, not everyone can help you in a timely and/or effective manner I've learned through the years. Below is my marketing message to you. Take away with it what you will. But, just know, I can help. Looking for the best chiropractor Minden NV has available? Search no further. Dr. Keith Ford brings nearly 30 years experience to Chiropractic pain management, 25 of those in the Carson Valley. With a background in physical therapy, these years have given him the know-how to precisely locate the source of your back pain and then take the steps necessary to remove it. He incorporates soft tissue techniques (involving the ligaments, tendons, and muscles) and myofascial techniques (involving trigger and pressure points) to complement chiropractic techniques. As a certified Therapeutic Herbalist, he enhances chiropractic with herbs and supplements. 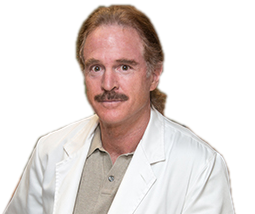 Dr. Ford is also an avid athlete and enjoys applying his knowledge of healing to sports-related injuries. Ford Chiropractic is your one-stop chiropractic health center. What Makes Ford Chiropractic Unique? Ford Chiropractic offers a more casual approach to your needs than other chiropractic offices. No sitting in the waiting room wondering when you'll be treated. There's no waiting-- Getting you in to see Dr. Ford quickly is a priority. Dr. Ford does not believe in the latest fad procedures to appease insurance companies or impress patients. He uses only proven methods that provide real pain management and facilitate ease-of-motion. Bring in a new patient and receive a free visit. Or, just come in, because I think I can help.